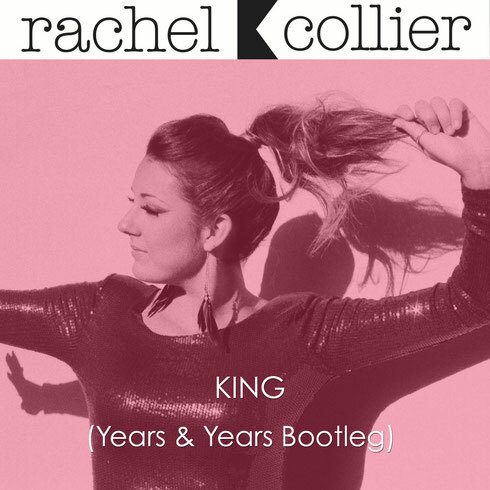 Welsh singer, songwriter and producer Rachel K Collier showcases her production and vocal skills with an impromptu bootleg of Years & Years’ number one 'King'. Rachel: "I was asked to perform an acoustic cover recently and I chose ‘King’. I think it's a really strong song but when I was back in the studio the next day I just wanted to get to work on it and bring it to life with my own sounds!" forthcoming 4 track EP, 'Words You Never Heard' due out this summer.